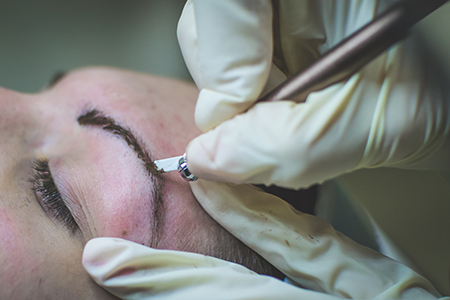 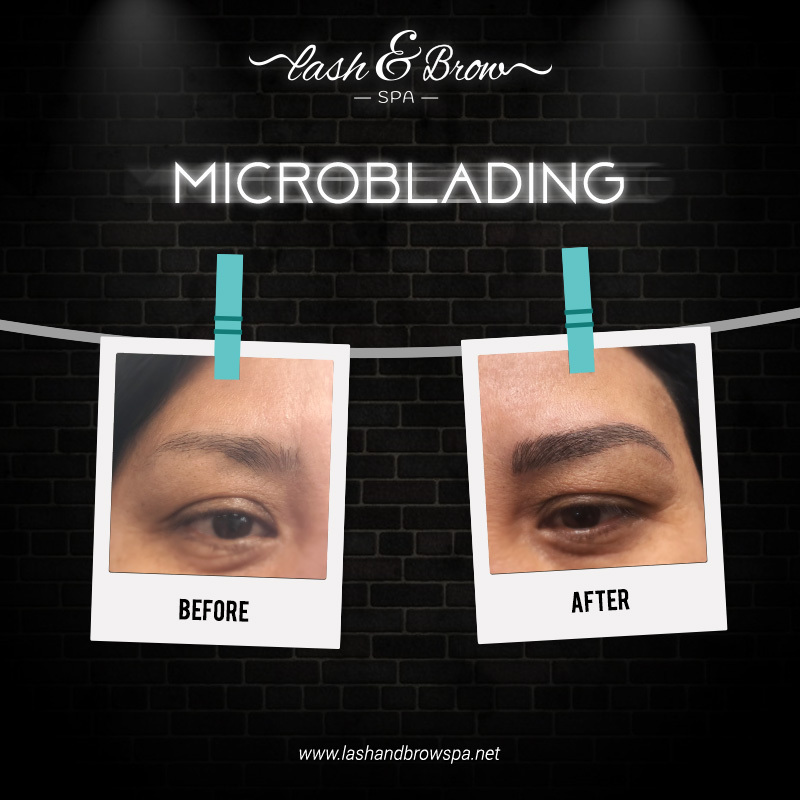 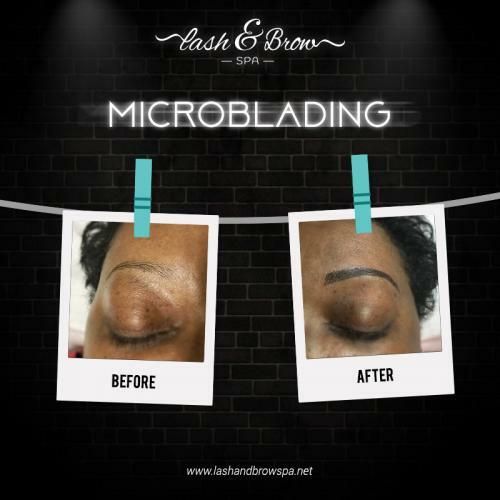 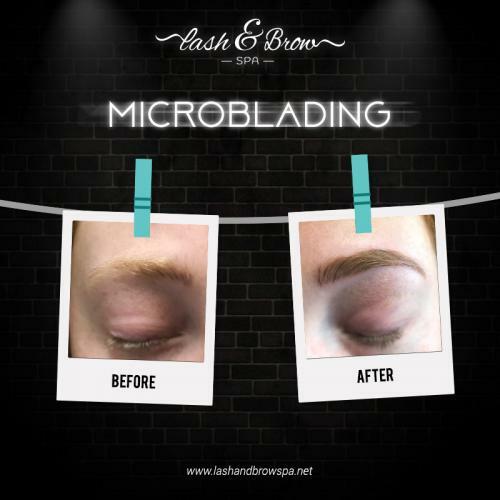 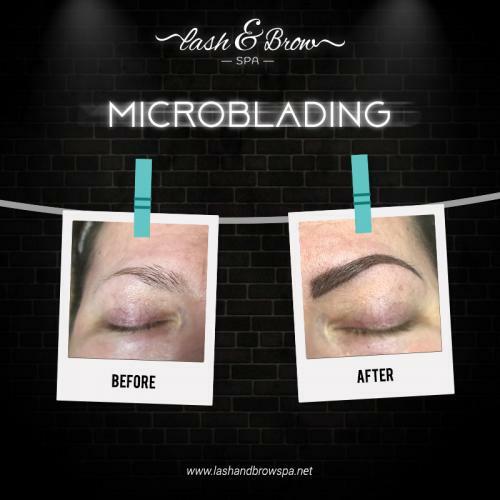 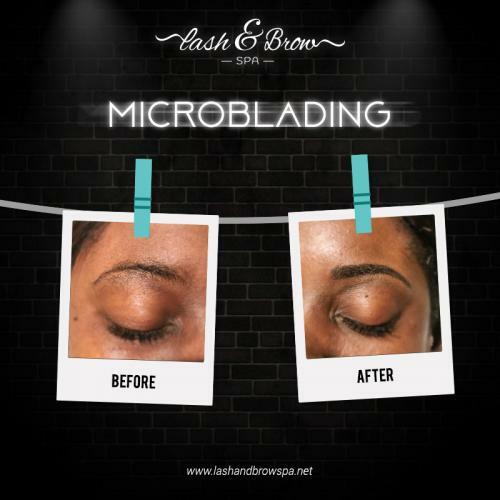 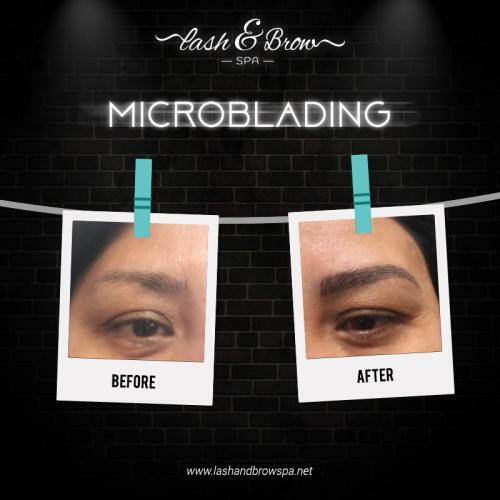 Microblading is a way of semi-permanent make-up, where through the manual process of inserting pigment into the upper layers of skin we create the desired fullness and shape of the eyebrows. The effects last up to 12 months after which the pigment fades leaving the skin and your natural brows exactly as they were. The result looks natural and flawless as hair effect is recreated on the skin. Microblading is available at our Eastwood - Birmingham, University Mall & Midtown Villages - Tuscaloosa, and Colonial Promenade - Alabaster store.